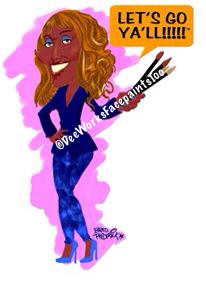 DeeWorks now brings her kid friendly personality and love of life to Faceprinting. No design is too great or too small. Book today to ensure that your kids and guests will have the most memorable and fun experience. 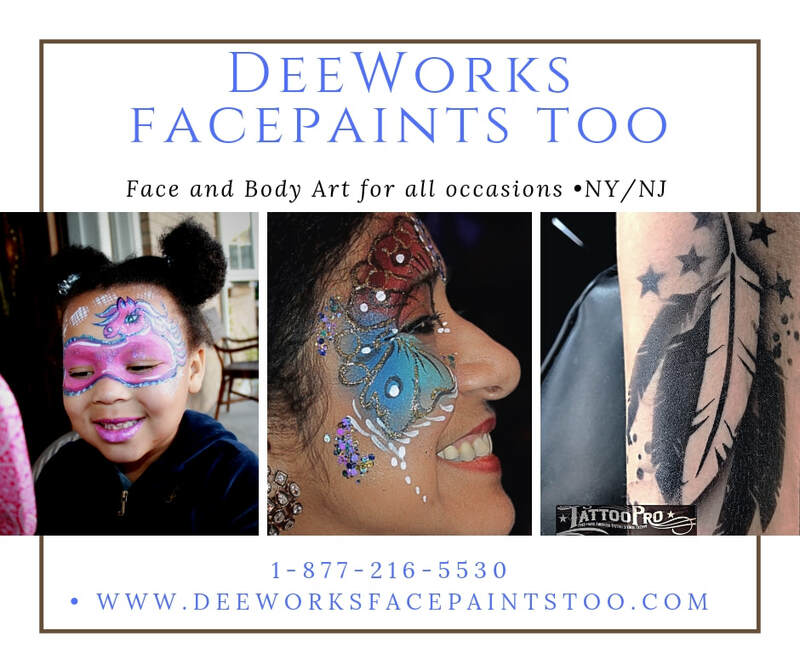 Not just face painting we offer, glitter tattoos, temporary tattoos, matte tattoos, body painting, pregnancy belly painting and more.